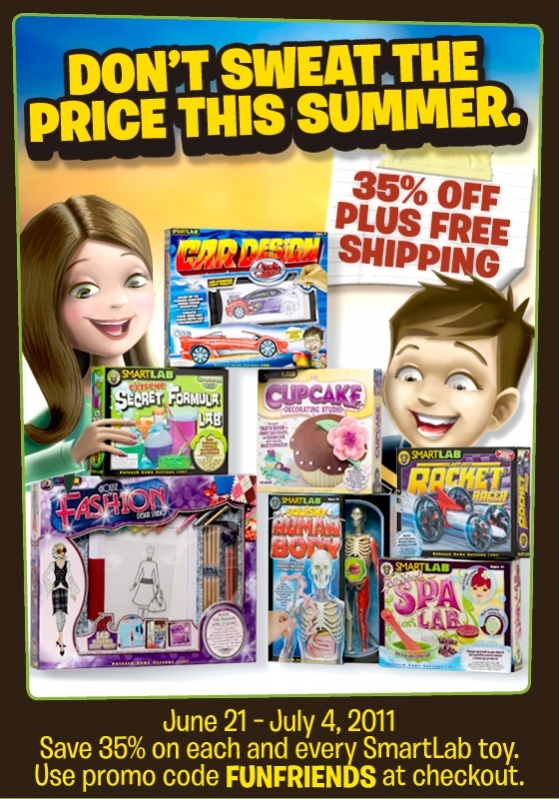 Being Frugal and Making It Work: SmartLab Toys: 35% Off PLUS Free Shipping! Now through July 4th you can get 35% off PLUS free shipping. Now is the perfect time to stock up and save on those birthday and holiday gifts! 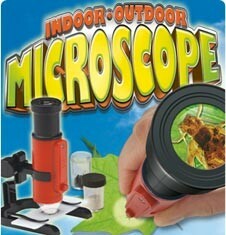 ***Plus, don't forget to enter my SmartLab Giveaway for your chance to win a great indoor/outdoor microscope! Wow! You've got some great giveaways on your site!